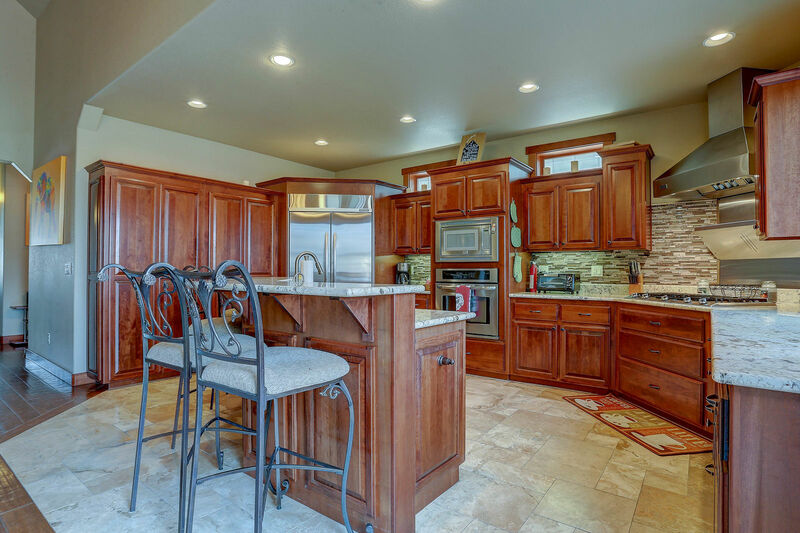 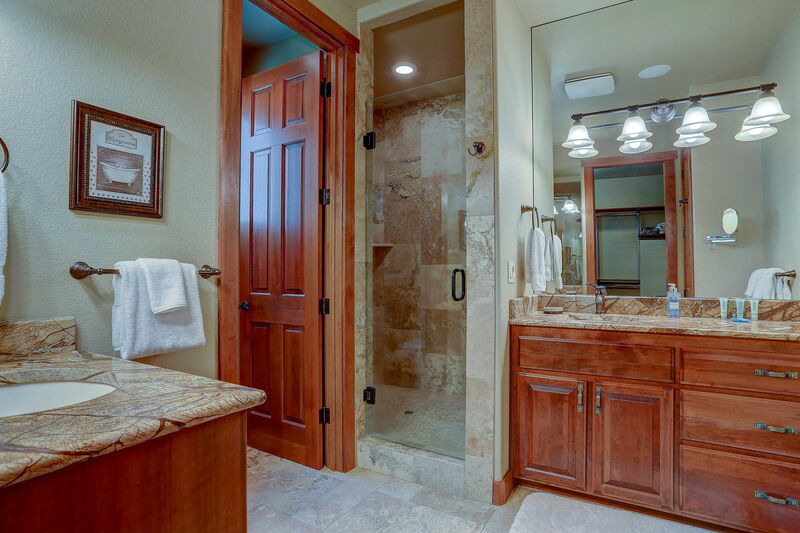 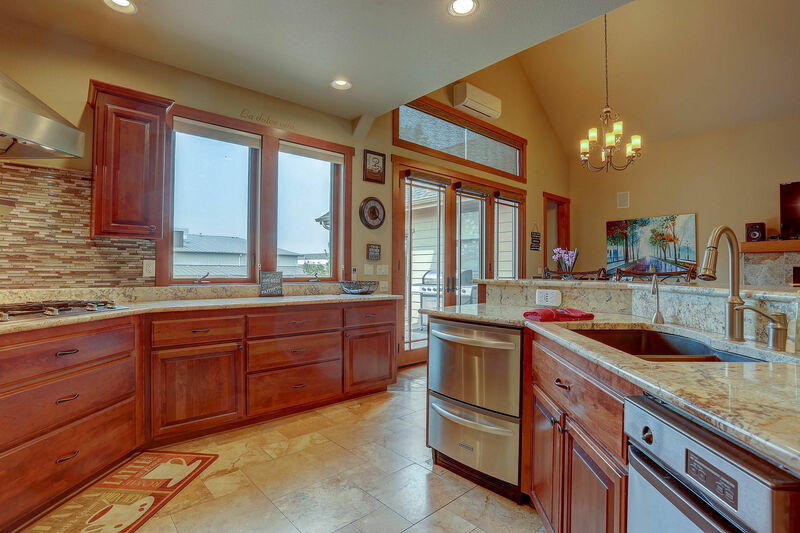 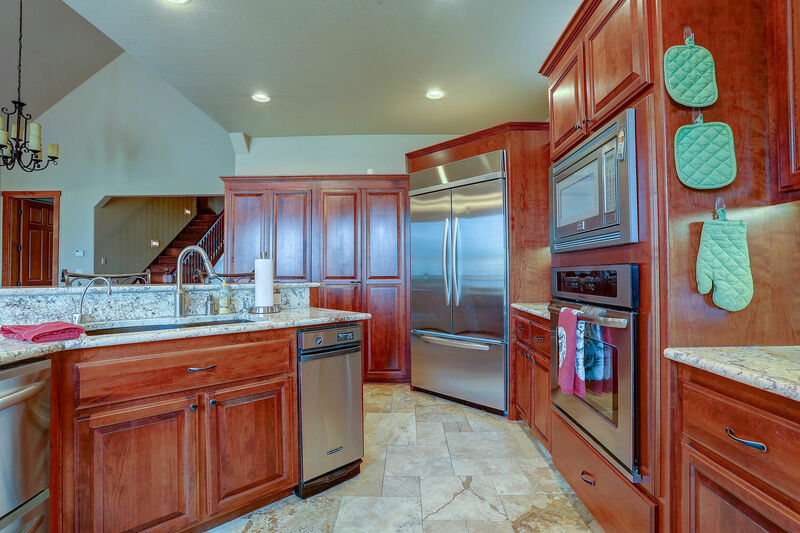 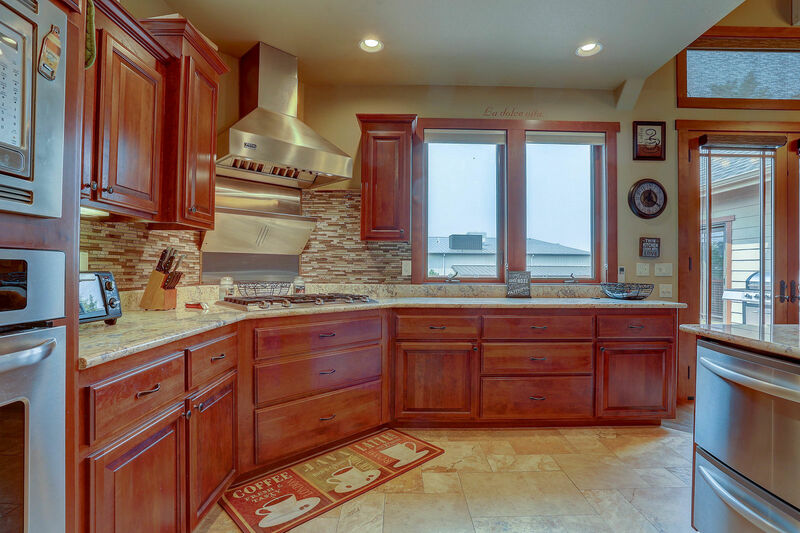 This absolutely stunning 4 bedroom home will leave you in awe as you walk in to the high end finishes of travertine and slab granite. 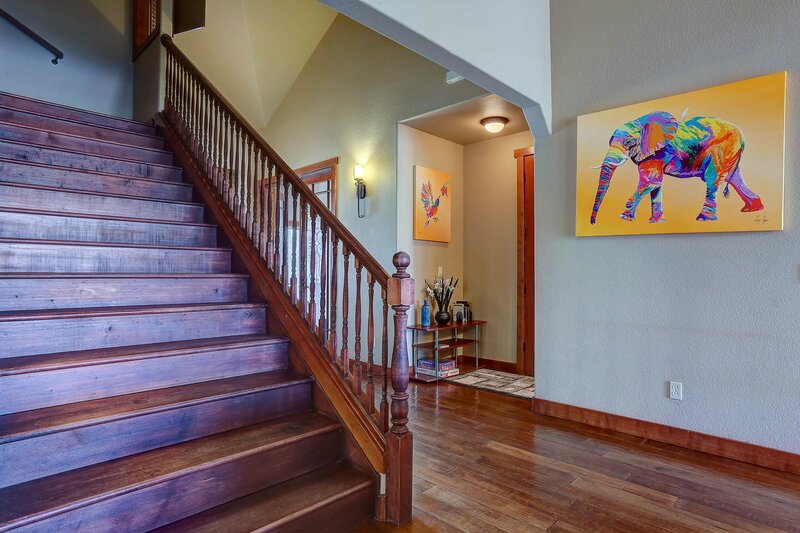 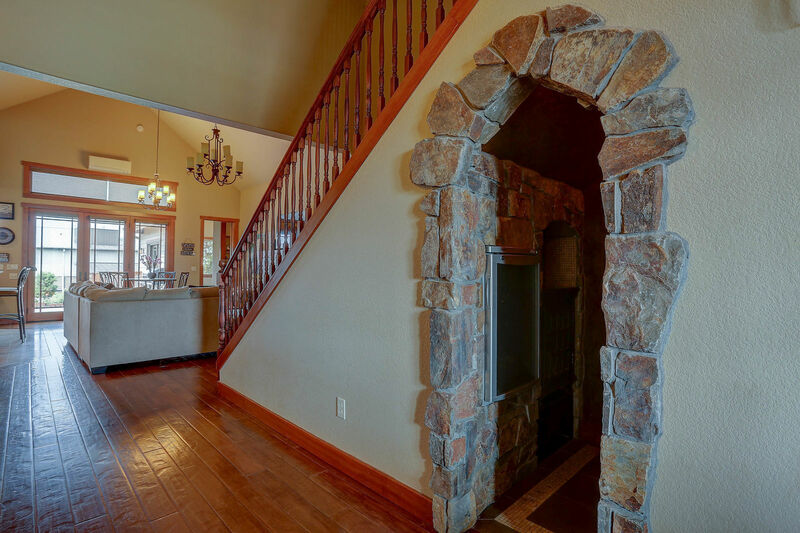 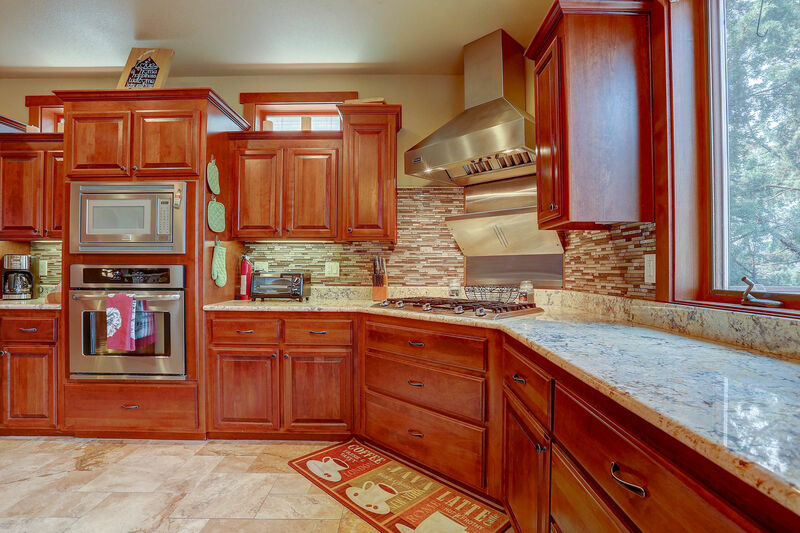 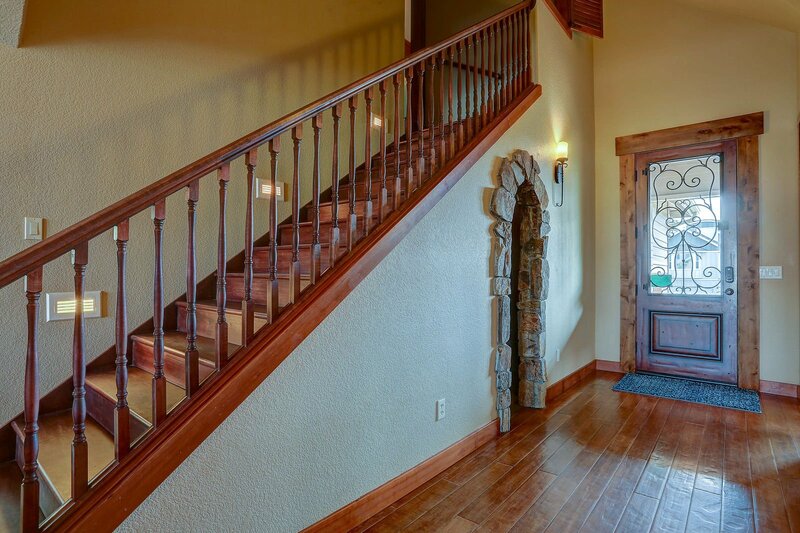 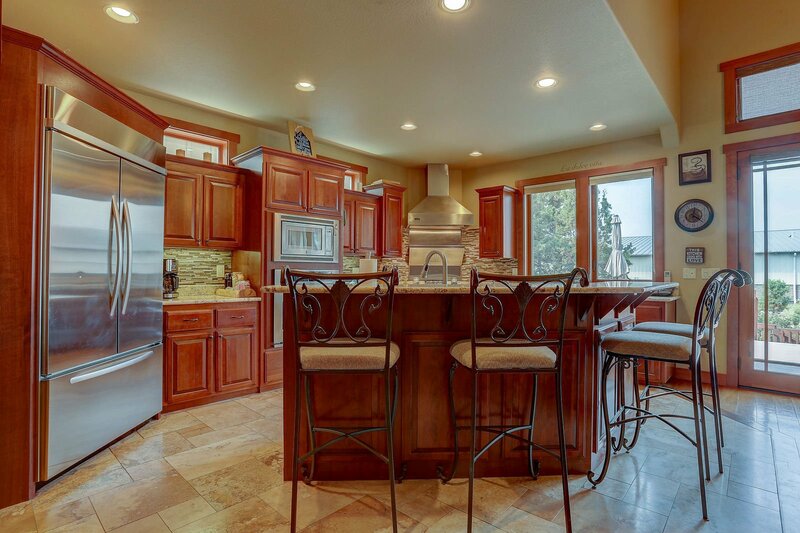 This home was built with the attention to detail you see in million dollar homes. 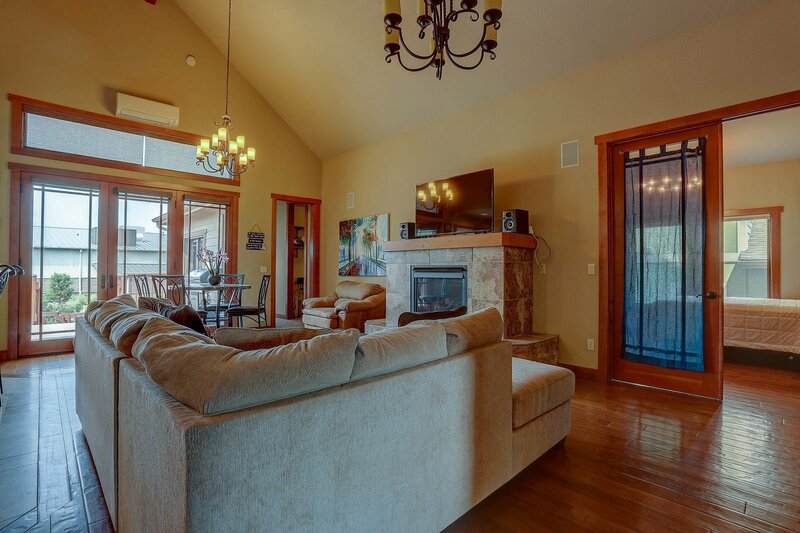 You will vacation in the lap of luxury and comfort in this main floor living home that boasts of radiant floor heating, and new mini-split heat and cooling zonal system. 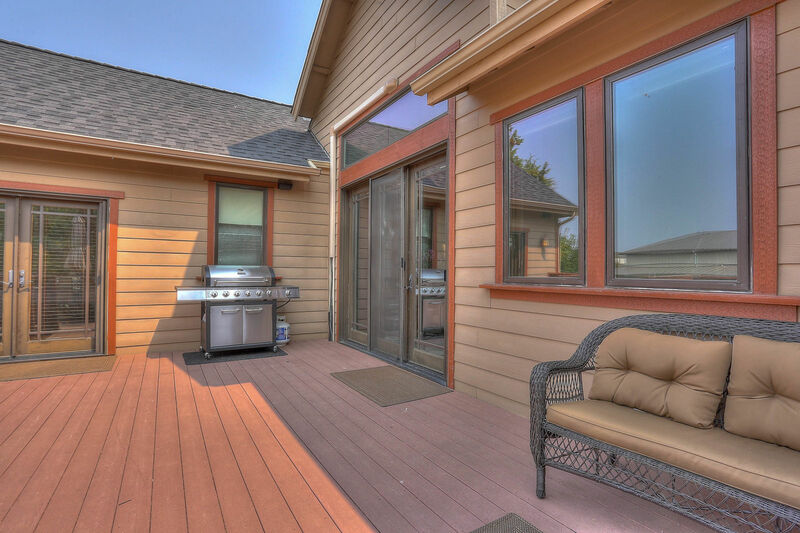 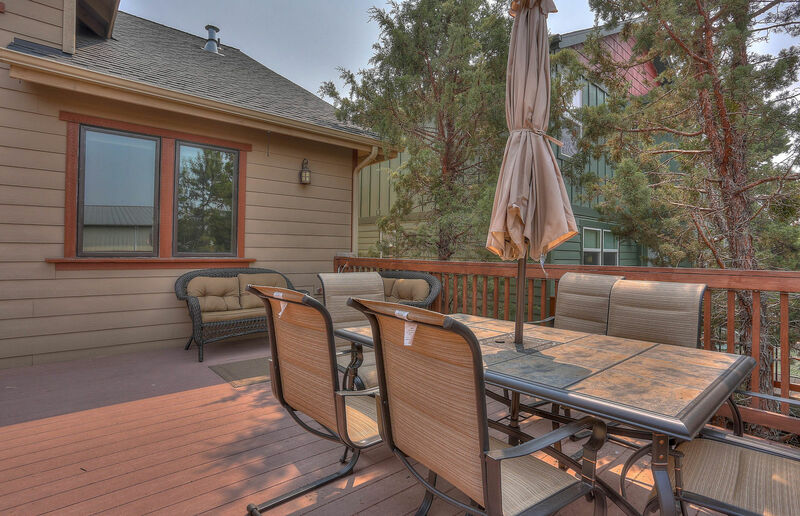 The beautiful large deck & yard overlook the rushing water of the canal and its accompanying wildlife . 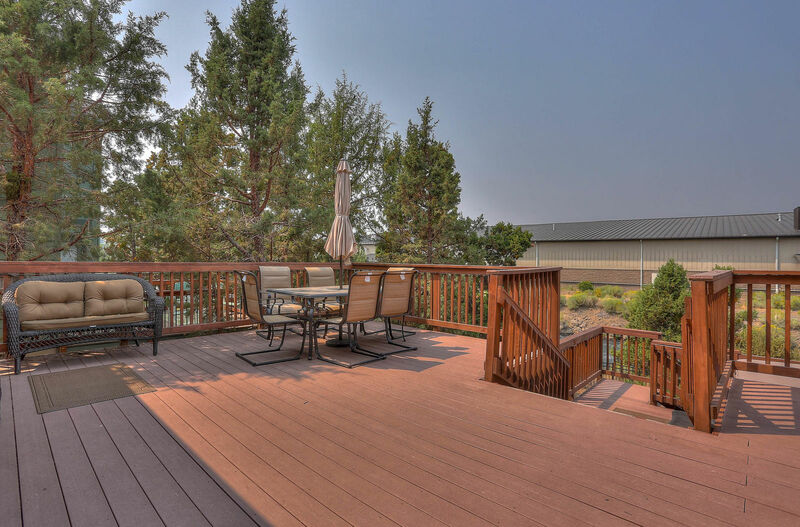 . . the view will leave you breathless. 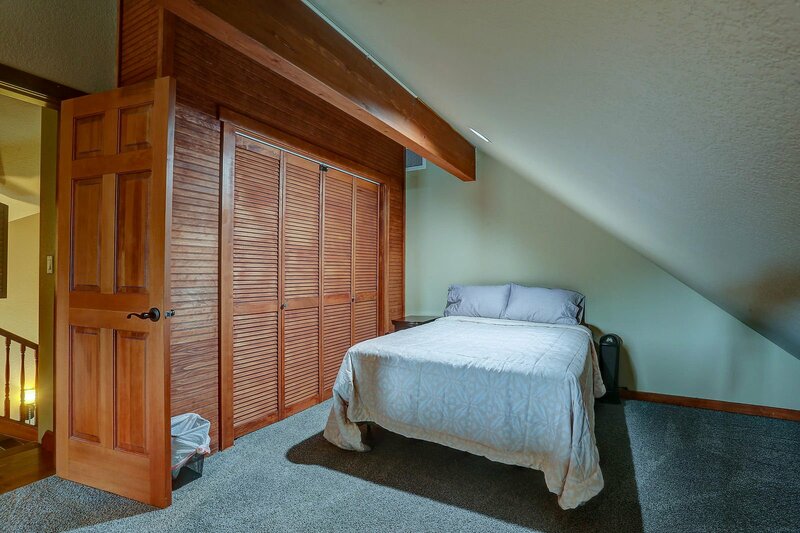 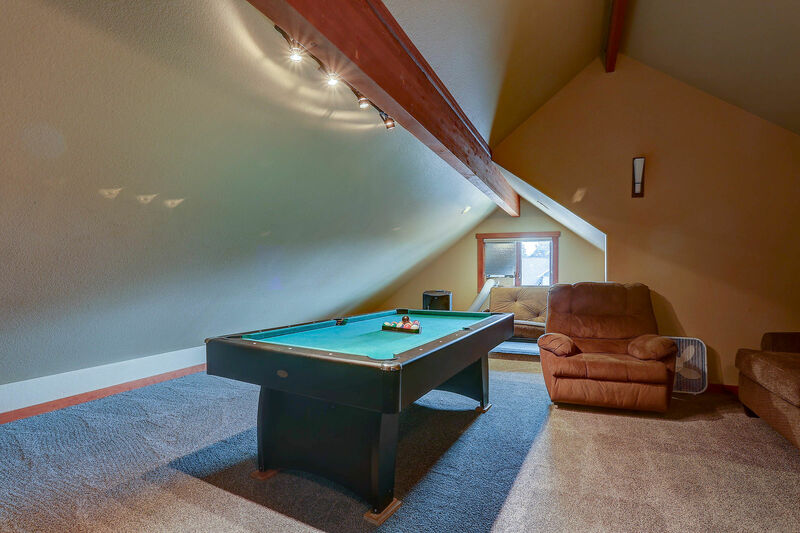 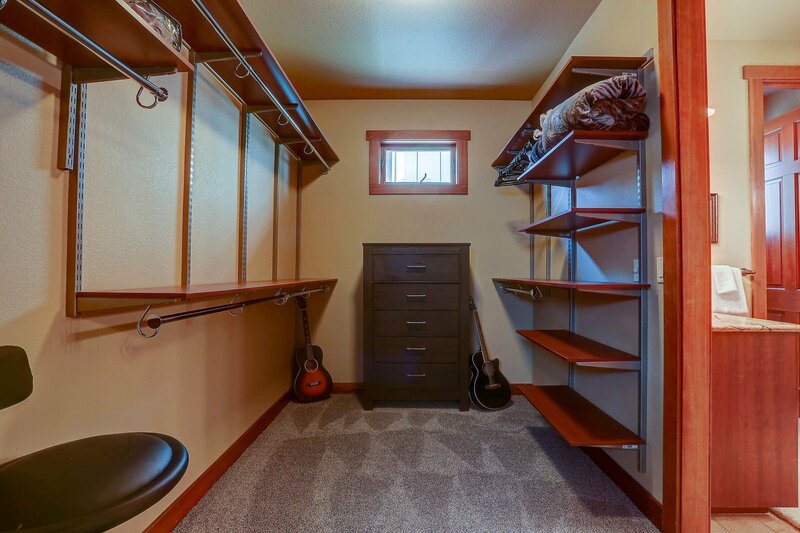 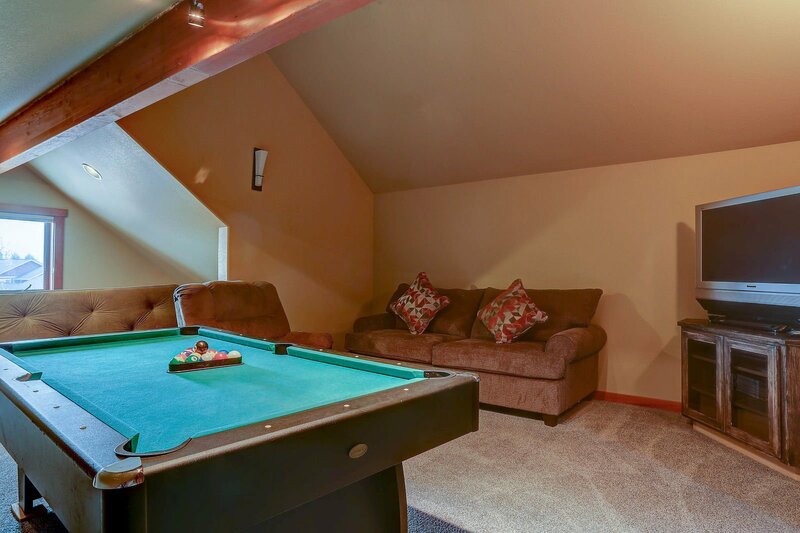 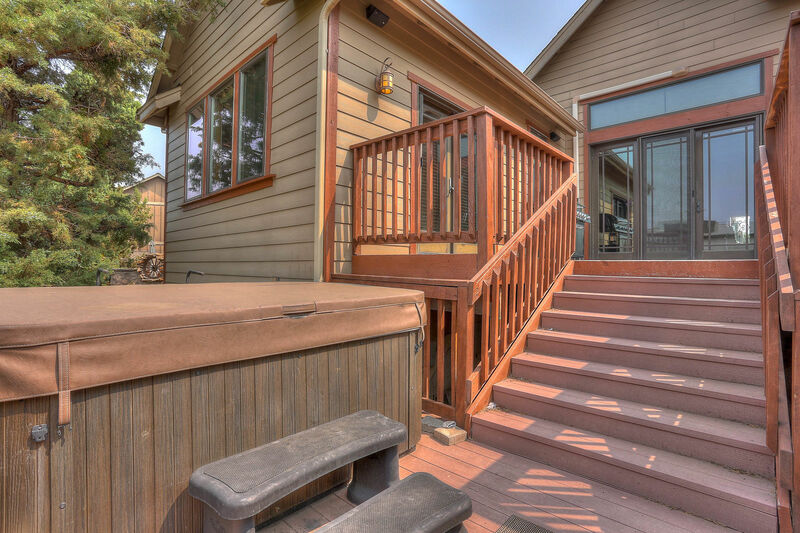 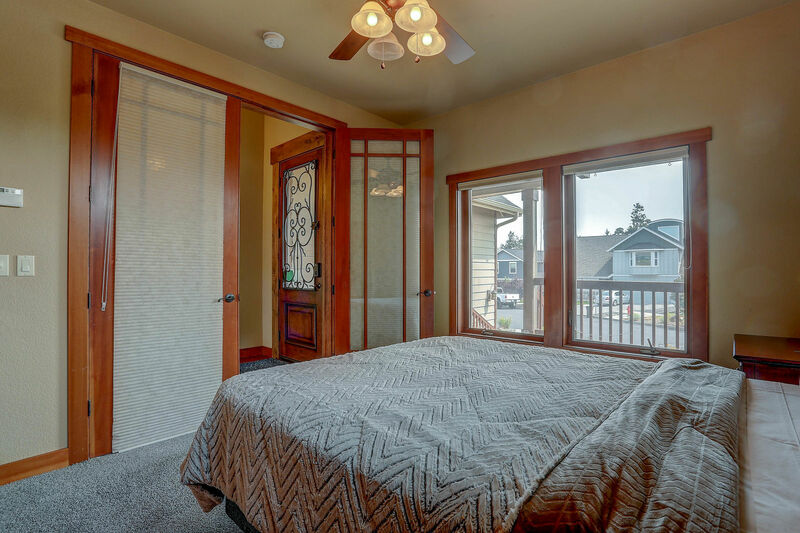 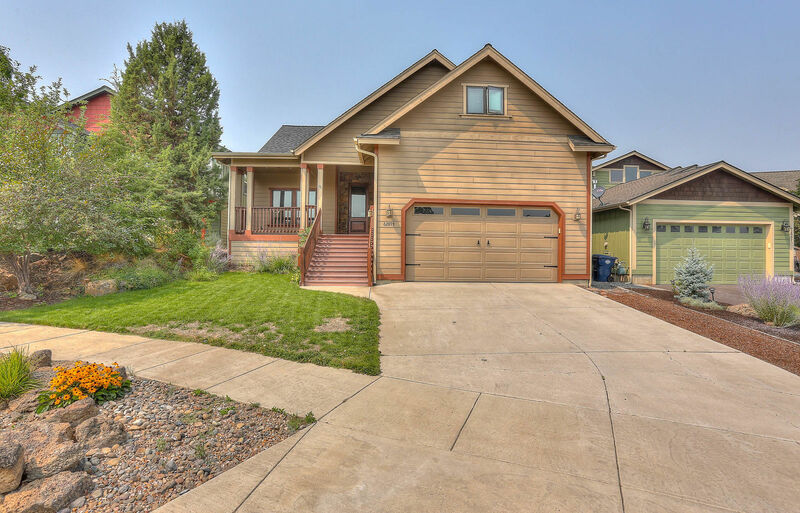 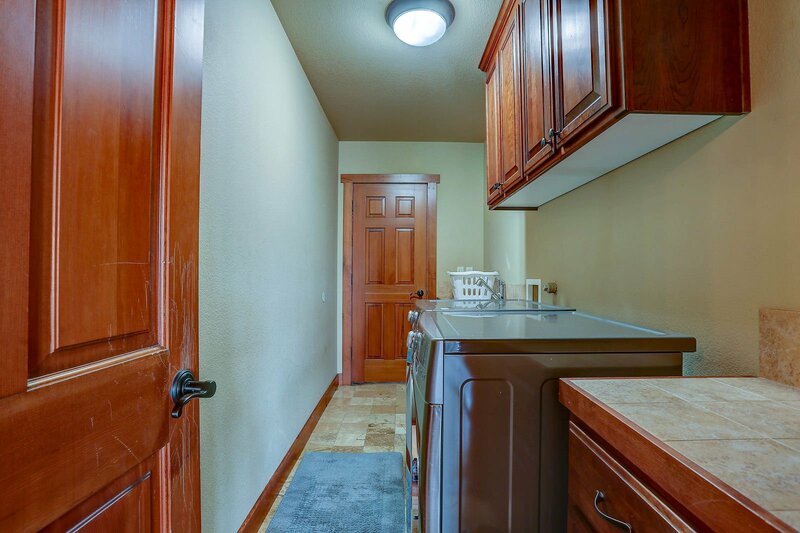 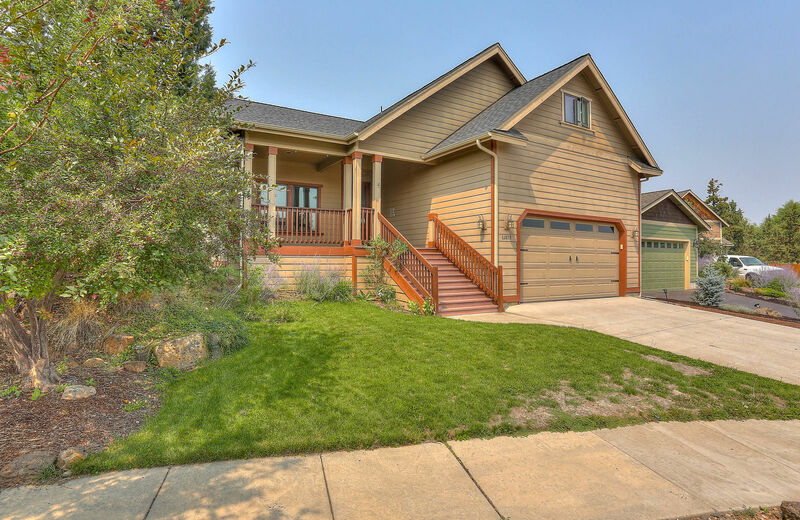 Earth Water Fire has an attached garage for gear storage (parking in the driveway or on the street), shop area, lots of decking, game room with pool table, a hot tub, a beautiful fire pit, fully fenced yard and, is within walking distance of the new 10 Barrel Pub. 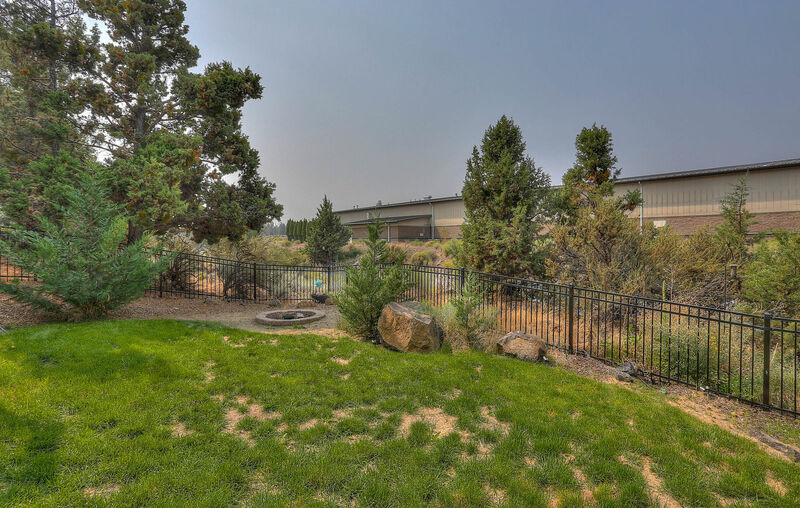 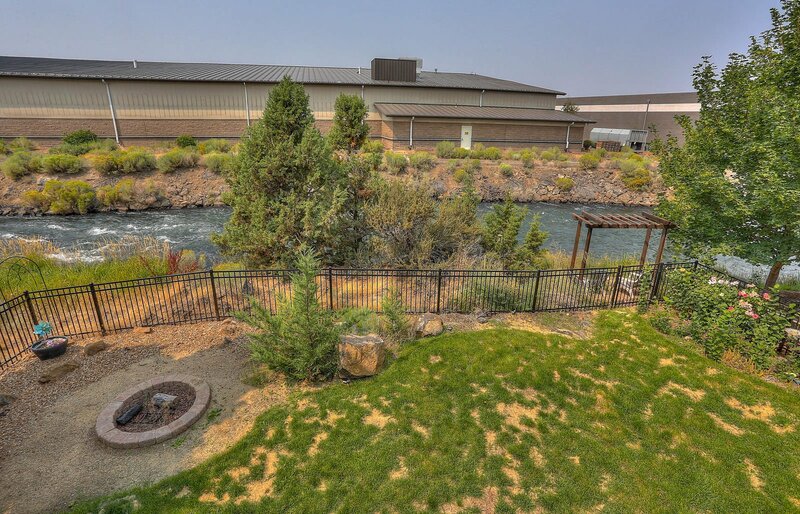 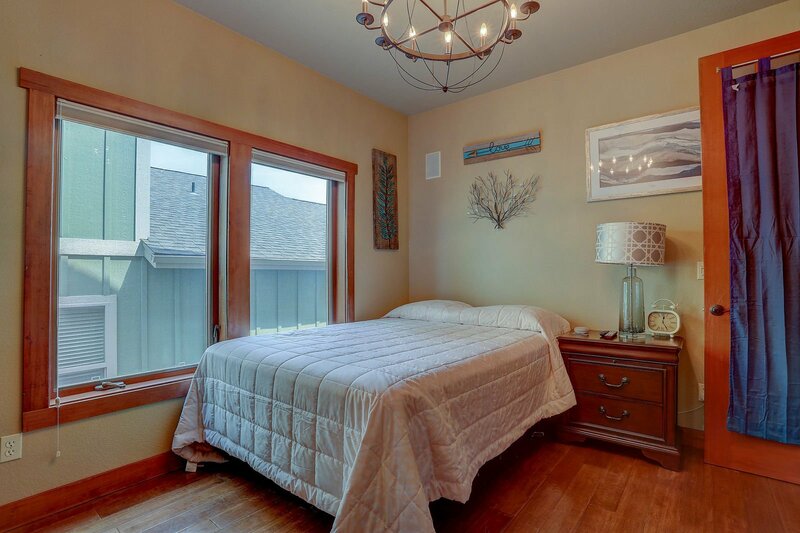 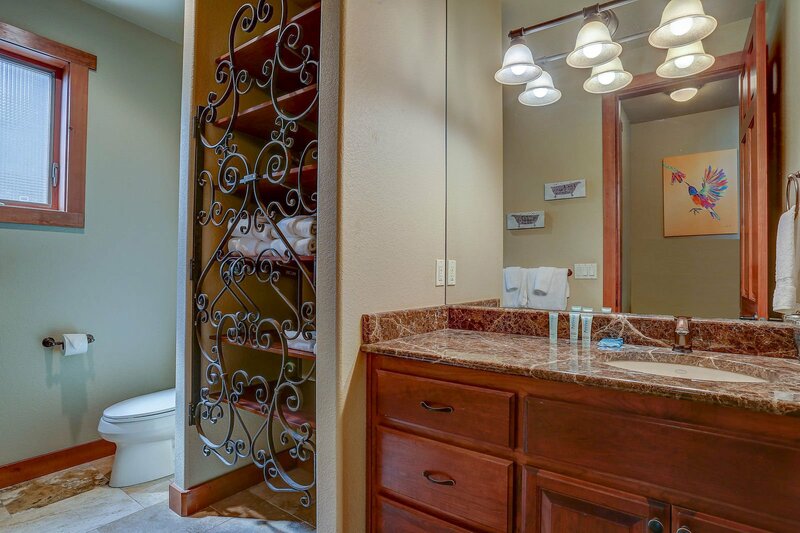 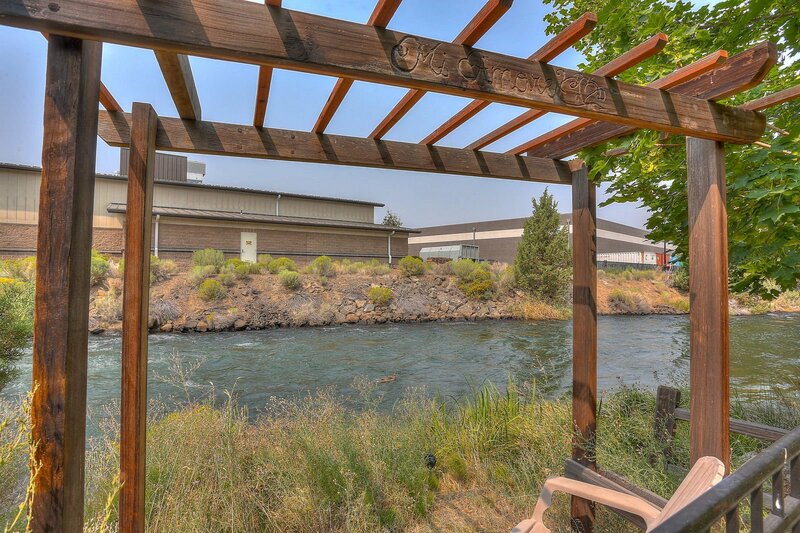 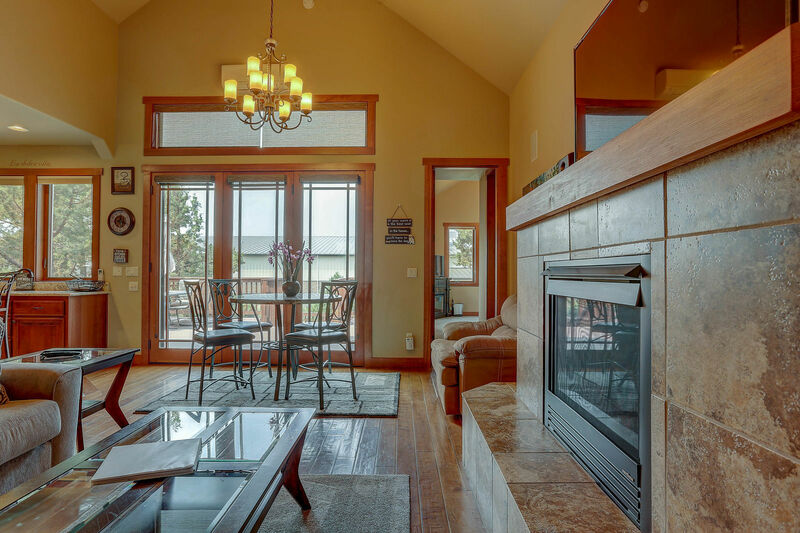 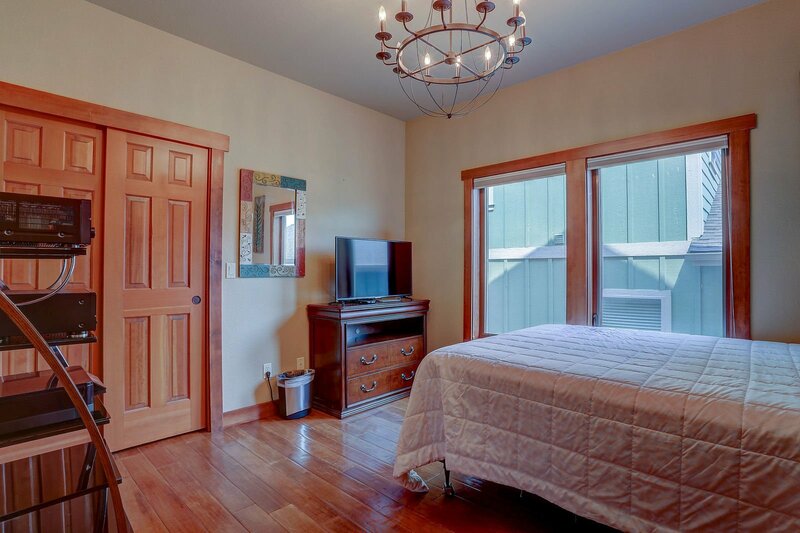 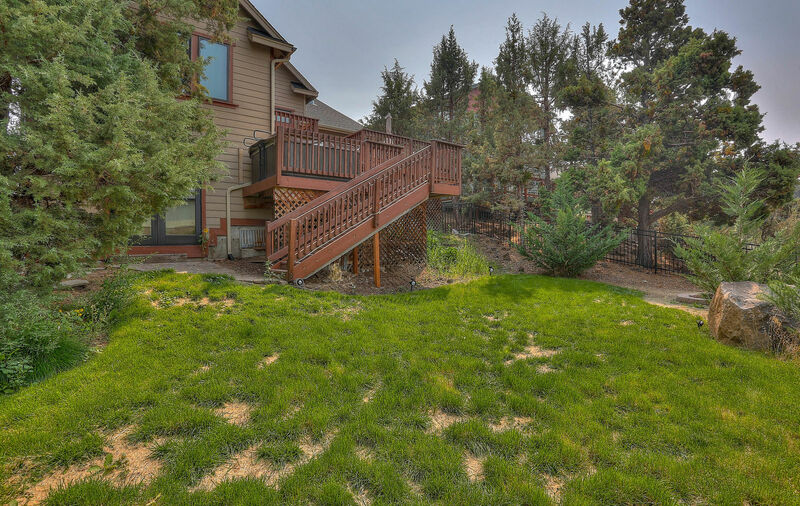 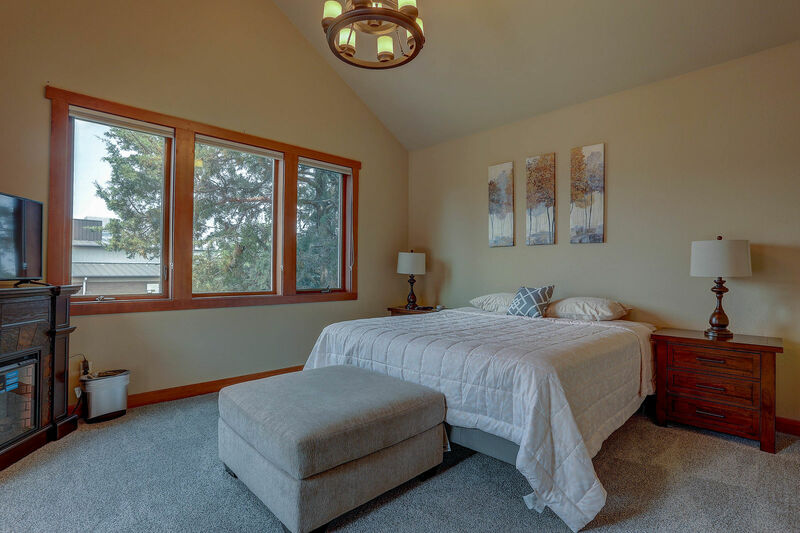 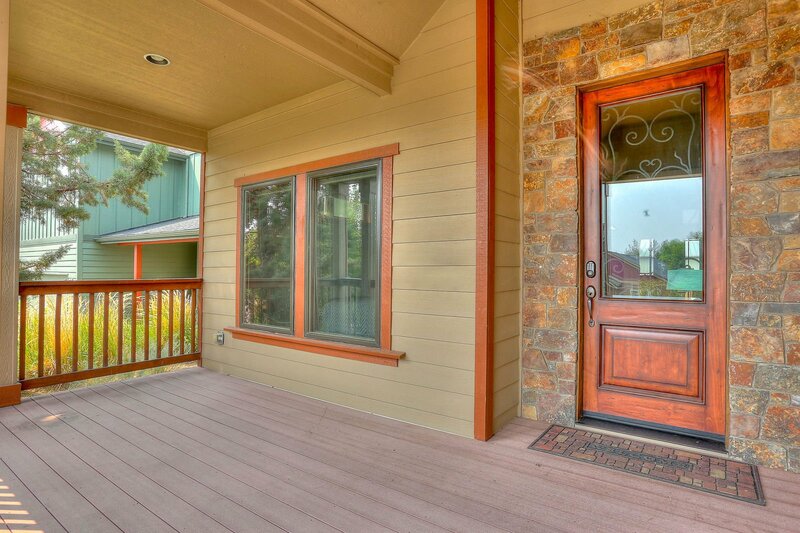 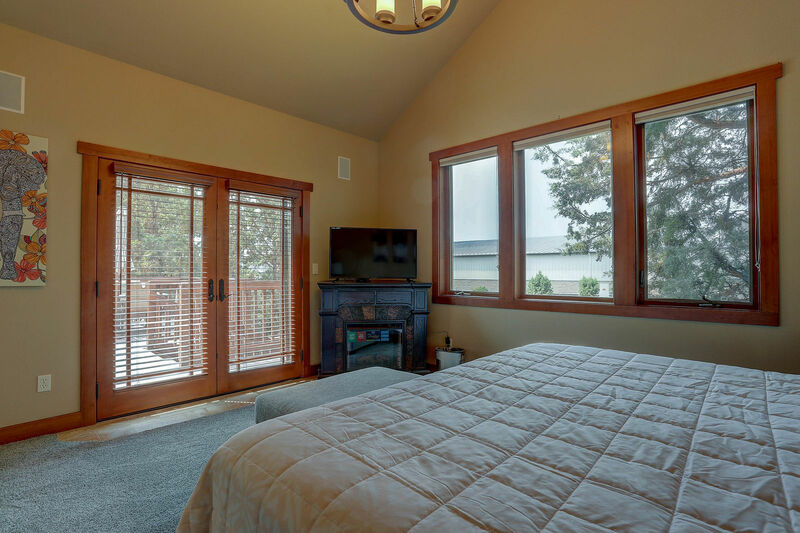 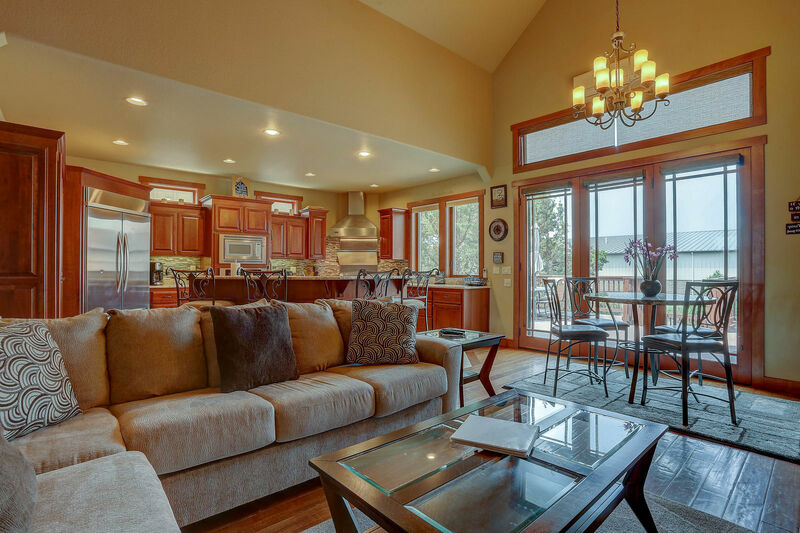 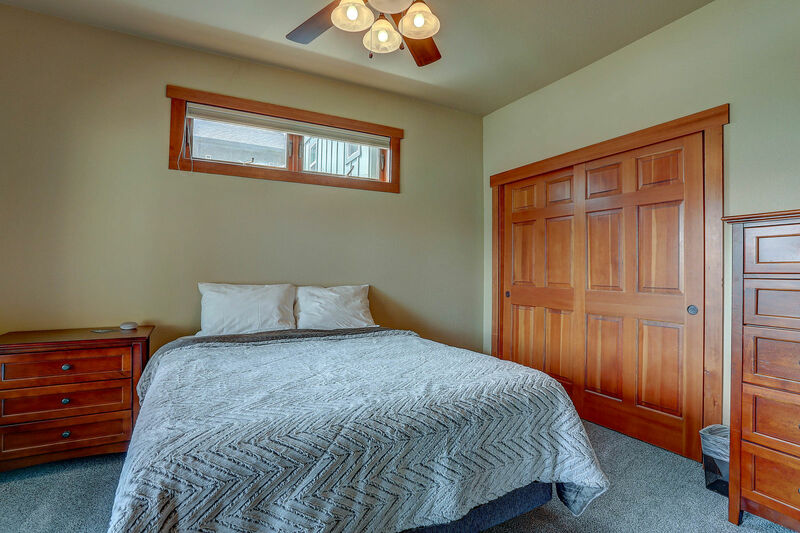 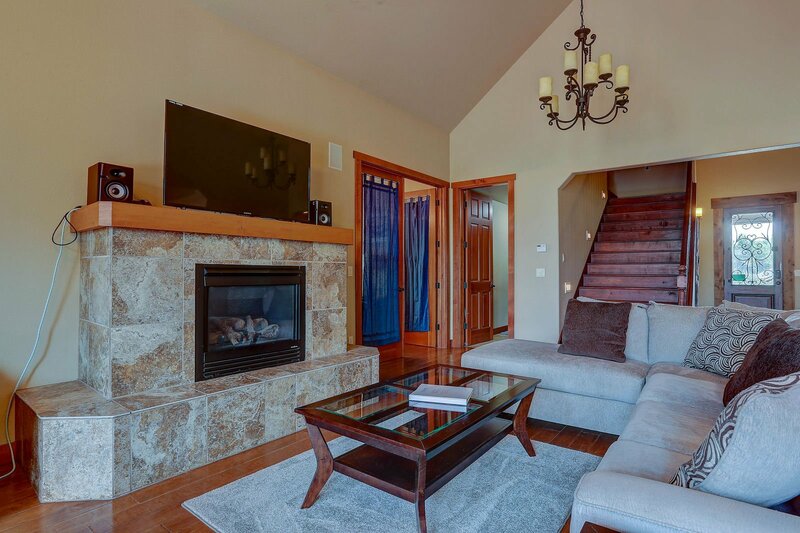 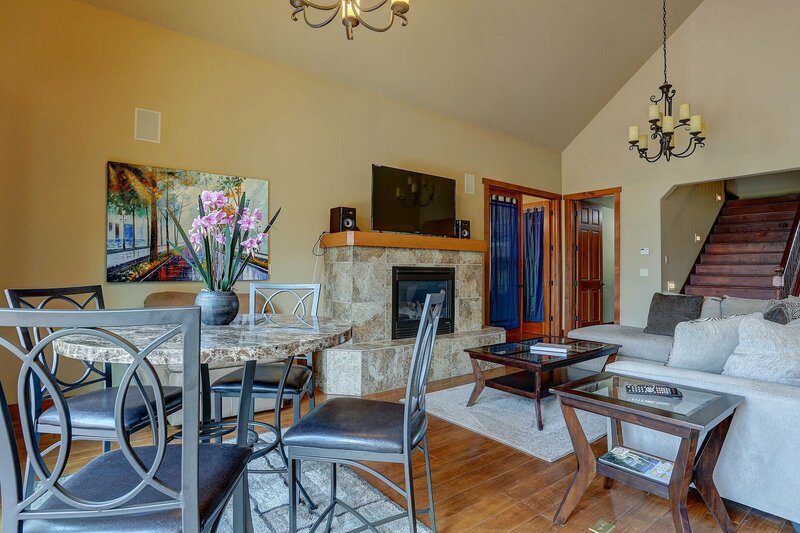 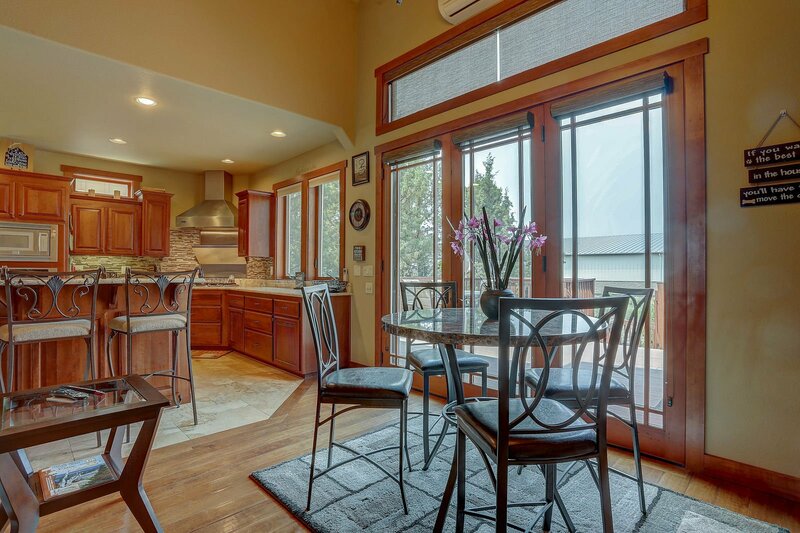 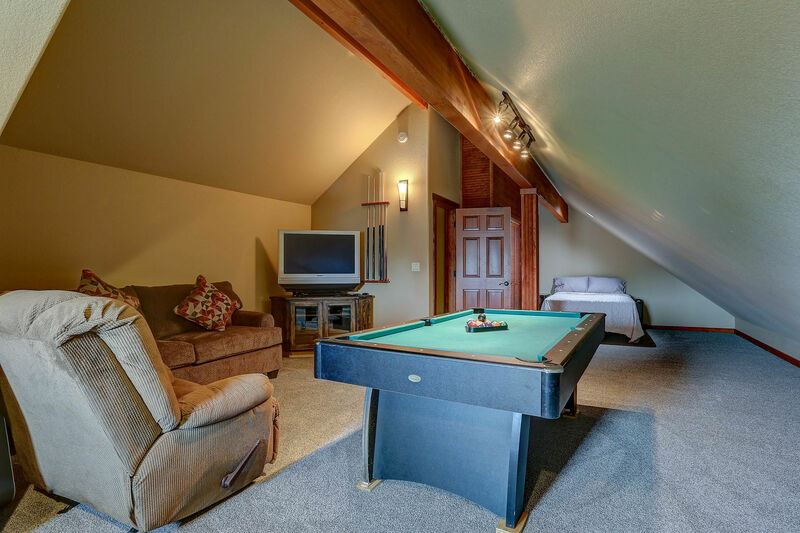 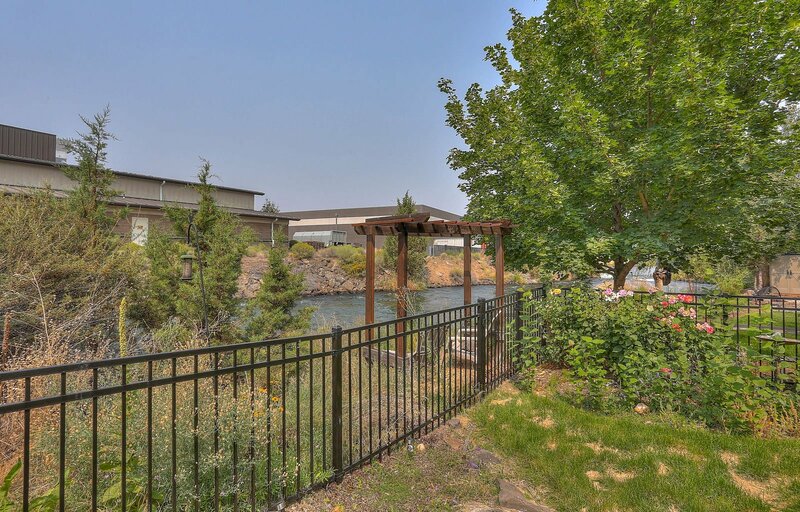 Earth Water Fire is the perfect home for the ultra relaxing stay in Bend, Book today!